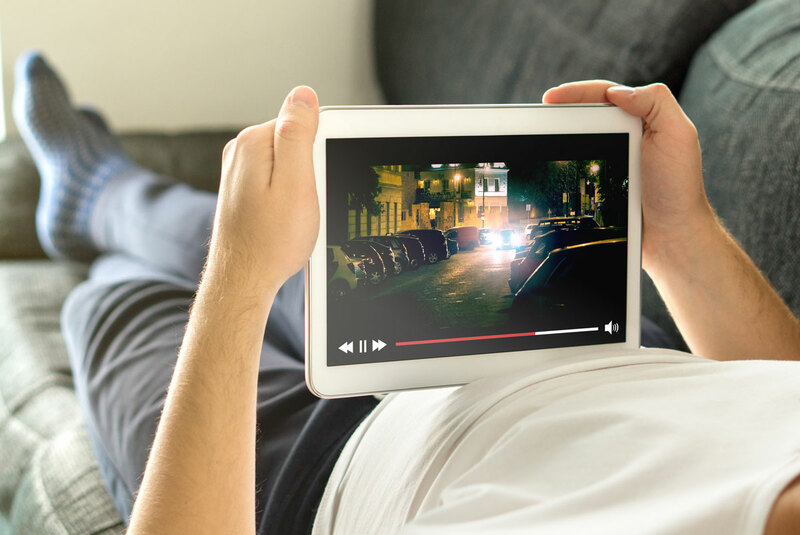 Netflix has become a household name for the digital natives and nomads of today because there are few creature comforts — like a library of your favorite movies and TV shows - that you can bring with you and have access to anywhere in the world with a click of a mouse. If you go to the Netflix website, it says, "Watch TV shows and movies anytime, anywhere — personalized for you". That's not necessarily true. You see, Netflix shows different content for different geolocations no matter where your account is based. This means that even if you signed up in the US but are now traveling or living somewhere in Europe or Southeast Asia, you will not see the same selection or content you used to enjoy. This could have been easily fixed with a VPN except Netflix hates VPNs. It actively blocks any access over a VPN and constantly bans new servers as they appear. In fact, it doesn't even matter if you're physically in the US accessing the US site and are only using VPN over Net Neutrality issues or because you're using unsecure network — Netflix will still do it's best to block you. It may seem unfair that you paid for a subscription but are unable to access the "full content" as you know it but the answer to that is Copyright Law and Licensing Deals. Movie studio contracts differ from country to country - same with broadcast rights. For example, the Netflix Original Production "House of Cards" wasn't even available on Netflix in Hong Kong because a local TV network obtained the rights while at one point; Netflix licensed "Game of Thrones" but only in Australia. It's because of this that Netflix's Terms & Conditions expressly forbid accessing content that shouldn't be available in your region and why it actively blocks and bans access over VPN, leading a lot of VPN services to give up on Netflix unblocking. Having said that, there are still Netflix-friendly VPNs (and presumably would work with other streaming services such as HBO Now, Hulu, etc). The following VPNs have been tested to work with Netflix to-date but bear in mind that whichever you choose may suddenly cease to work at any given time so if you're primarily looking into VPN for Netflix streaming, opt for a month-to-month subscription. NordVPN is one of the most reliable and secure VPN that supports Netflix in the US, France, Netherlands, India and Canada. With over 3,500 servers across 61 locations, it offers fast and uninterrupted streaming as well as a dedicated help page for dealing with Netflix-related issues. Additional benefits include 2048-bit encryption, DNS leak protection and a guarantee to not retain your data. NordVPN is priced at $11.95/mo or as low as $2.75/mo for a 3-year subscription of $99. It offers a free 3-day trial and a 30-day money-back guarantee. CyberGhost VPN helps you transcend geographical borders. Get instant access to Netflix USA so you can enjoy all TV series and movies you've always wanted to watch. CyberGhost VPN makes your streaming connection a more pleasant experience by filtering annoying ads. Watch Netflix movies without interruptions. No matter where you are, with CyberGhost, you can watch Netflix USA without a care in the world and without any content or time limit. CyberGhost VPN provides a dedicated streaming profile, where you can easily find the popular Netflix channel and simply click the "Play" button. 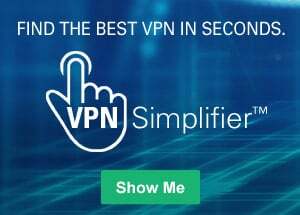 StrongVPN with 683 servers across 47 locations boasts of solid server coverage, support for all major platforms (Windows, Mac, iOS and Android), 2048-bit encryption, StrongDNS service and broad security protocol support — PPTP,L2TP, SSTP, OpenVPN and IPsec . It provides fast and reliable connections to Netflix in the US, UK and Canada. StrongVPN only has 2 pricing plans: $10/mo or $5.83/mo for a full year subscription of $69.99. It also offers a 30-day money-back guarantee and 24/7 live support.